Welcome to Outdoors with Wheels Radio. Whether you ride two wheels or four, its time to take it Outdoors! Steve Willis rejoins us to recap another leg of his 45,000 mile journey through the Americas. 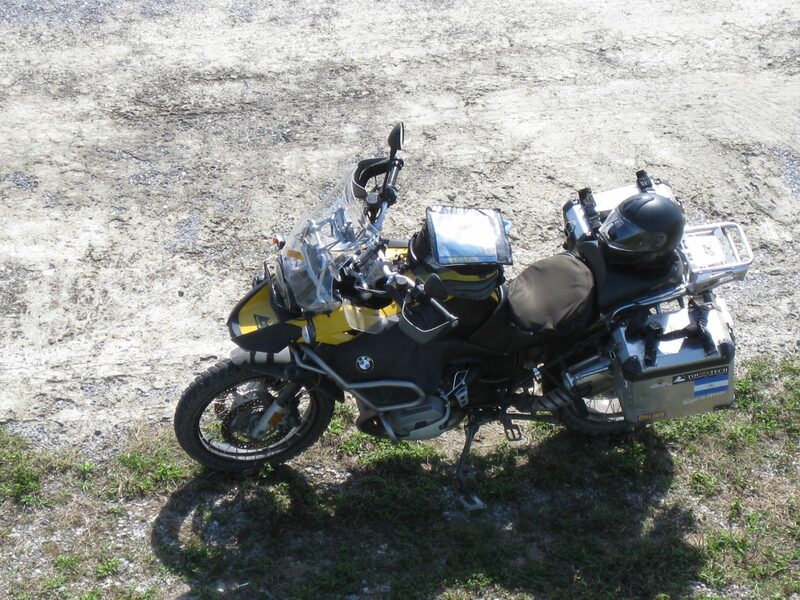 Today he describes his travels through the SouthEast US on his BMW GS1200. We adore travelogues and this is one of our faves! Whether you’re planning a trip yourself and looking for tips or just an armchair traveler, give a listen. 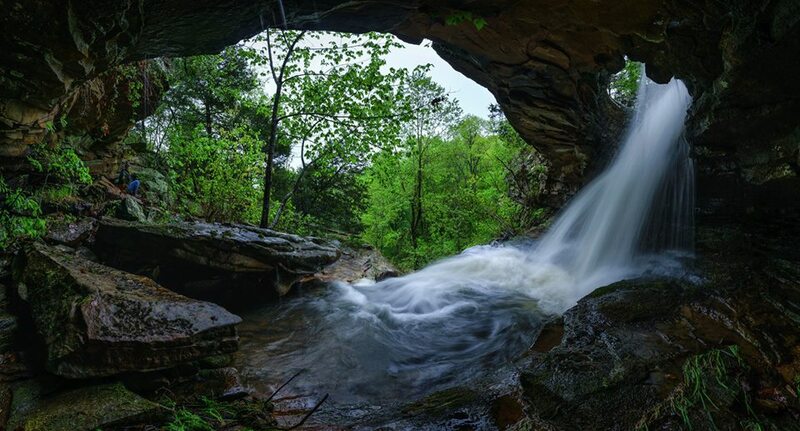 William Rainey, of Mena, AR brought his camera out to the Wilderness Rider Buffalo Ranch to capture Spring’s waterfall bonanza and talk about the cornucopia of riding opportunities that abound in Northwest Arkansas. William is the proprietor of the Chopping Block Steak House in Mena and as a native, has seen the biking population explode as the secret gets out about the magnificent scenery and enjoyable roads, both paved and dirt. He shares a few with us! Need lessons? William’s your man! Download for later or listen NOW! It’s all below. The Outdoors With Wheels Radio Show airs at 8am CST every Sunday morning. You can catch PODCASTS in the posts to the left or download and subscribe from iTunes.